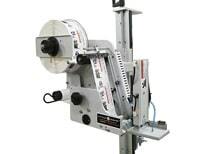 The Little David® LX-600T is an easy to use, automatic, apply only labeler designed for applications utilizing preprinted labels onto a uniform or random run of cases. Designed to support single tamp applications, dual tamp and corner wrap options are available. NOW Available in A WIDER Version for MAXIMUM LABEL width of 6″. 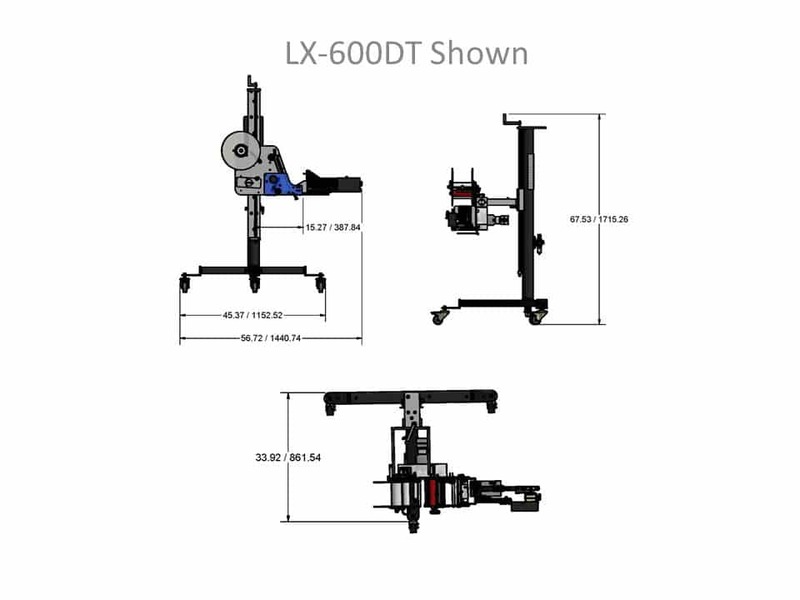 The LX-600T is best suited for automatic tamp applications utilizing preprinted labels onto a uniform or random run of cases. The LX-600DT is designed to support dual tamp and corner wrap applications.